As per our speaker Dr. Go, this is the only topic discussed with the word “science” in its meaning. 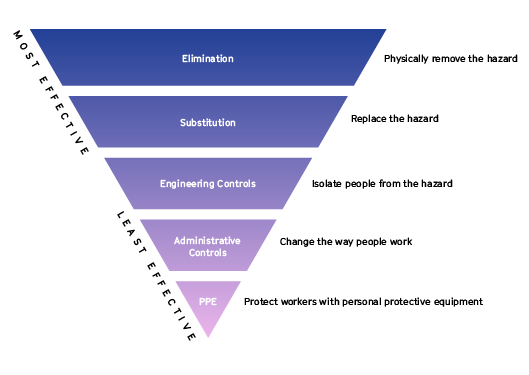 Industrial Hygiene is the science and art devoted to the recognition, evaluation, and control of environmental factors such as stresses arising in or from the workplace, which may cause sickness, impaired health and well-being, or significant discomforts and inefficiency among workers or citizens of the community. Under industrial hygiene is the recognition of occupational health hazards through its classifications and methods. One of the most common methods used in the workplace by the safety officer is to do an ocular inspection. This inspection usually comes with a checklist in order to make sure each section has been completely reviewed. 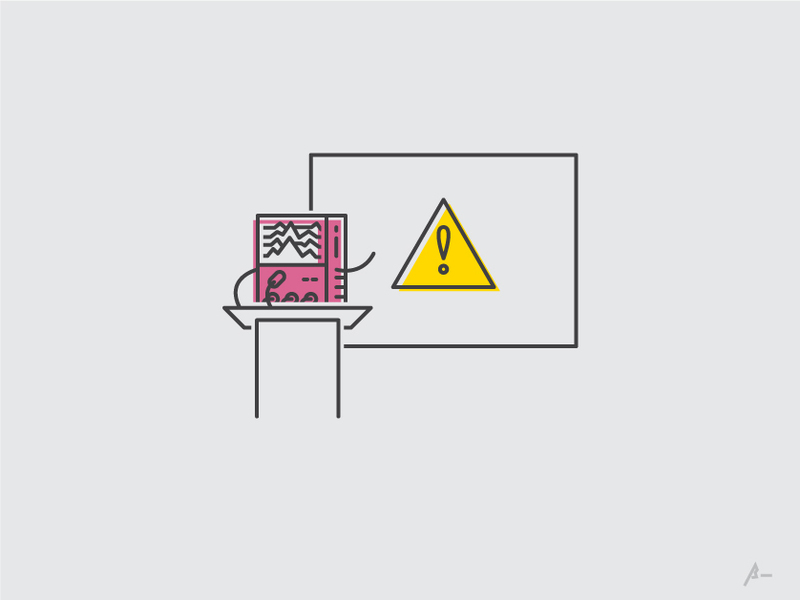 After recognizing possible hazards in the workplace, the safety officer should now try to evaluate these hazards by conducting Work Environment Measurements (WEM). In our current setup, it would be nice to get a third-party to do the WEM in terms of noise. This seems to be the only health hazard the office has, aside from the electrical equipment. Furthermore, these controls have been organized to be the most effective ways of maintaining healthy and safe environments. In the illustration below, the top two controls are actually part of engineering controls and are considered to be the most effective. 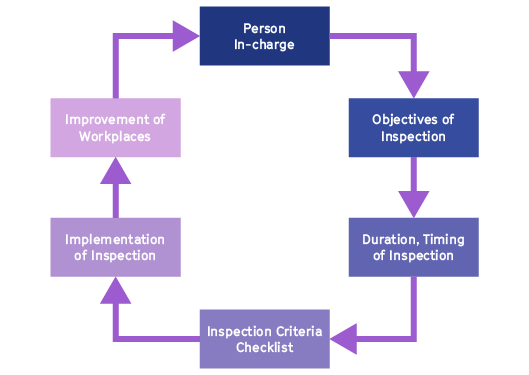 In addition to the required knowledge and tools for conducting an effective safety and health inspection, the person in-charge should also know about the inspection cycle which is illustrated below. A couple of considerations should also be taken into account when planning for an inspection. First, it must not interrupt normal operations for it will be costly if it does. Second, the person in-charge of the inspection must consider a review of all accidents, and they must include a review of previous inspection reports. Third, they must show awareness of any potential hazard. Next consideration is to check on whether the employees and inspection personnel are wearing their assigned Personal Protective Equipment. 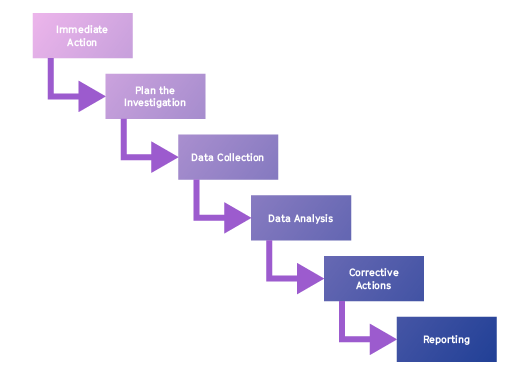 Lastly, there must be a clearly formulated checklist in order to do the inspection thoroughly. Implementation of the new health and safety policies were during the last quarter of 2017. There were three policies that were required by DOLE to be developed to avoid any malpractice. 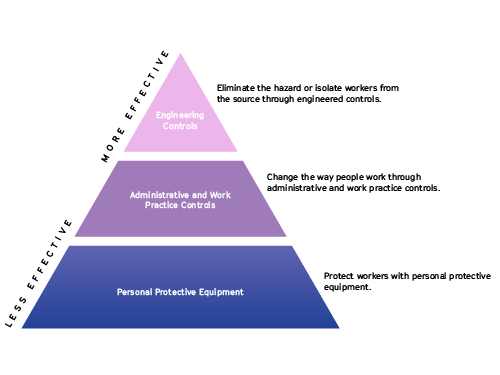 Under this topic is the mainframe of BOSH, this talks about the policies framework and laws connected to the implementation of occupational safety and health standards. So, as you see; all four days were loaded with information, and on the last day we had a field trip to apply what we’ve learned. We had a short trip to Halsangz Plating Cebu Corporation located in MEPZ 1, Lapu-lapu City. We were divided into several groups and were toured around the facility to check for unsafe acts and conditions, then eventually tasked to create reports for them. And that my friends is the end of my journey. Kudos!